Hey team! 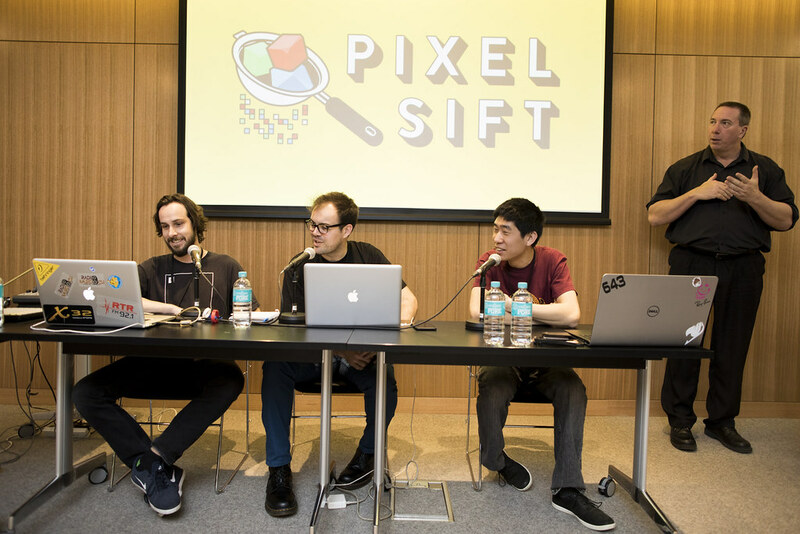 Applications are now open to host a panel at Perth Games Festival! Want to talk about an awesome topic? Make a submission soon, as they close on October 30th!